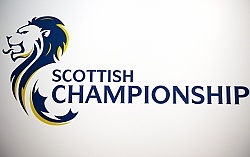 Blair Spittal scored twice as Partick Thistle came from behind twice to beat Queen of the South and leapfrog the visitors in the Championship table. 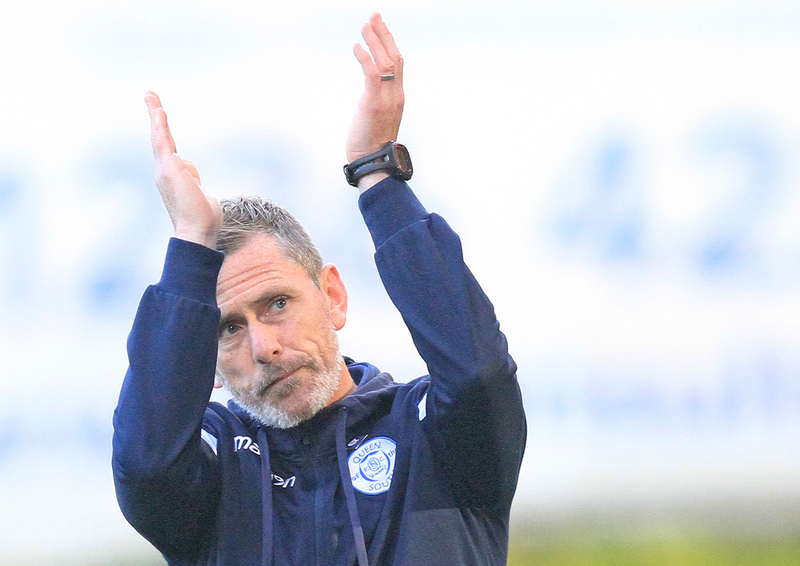 Stephen Dobbie drove in his 21st goal of the season to edge Queens in front after only nine minutes. Kris Doolan equalised from close range, but Josh Todd's shot restored the lead. However, Spittal pounced at a goalmouth scramble and, two minutes later, struck a stunning 25-yard volley to end the scoring before the half-time break. The win lifts Thistle into sixth place, one place and one point above the Dumfries visitors. 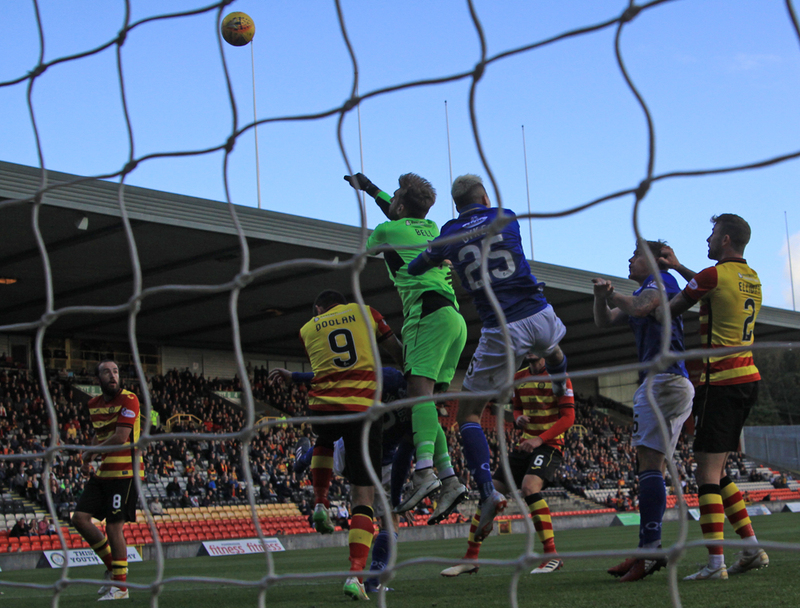 Partick Thistle manager Alan Archibald said: "I'm delighted with the victory and the character to come back a couple of times and score some really good goals. "We showed good character. We kept passing the ball and scored very good goals in terms of moving the ball and cutting Queen of the South open. "In the first game of the season down at Ayr we had three subs. The difference now is we have a full bench and we actually could pick and choose who goes on. "Long may that continue. We've waited a long time to get the guys back."